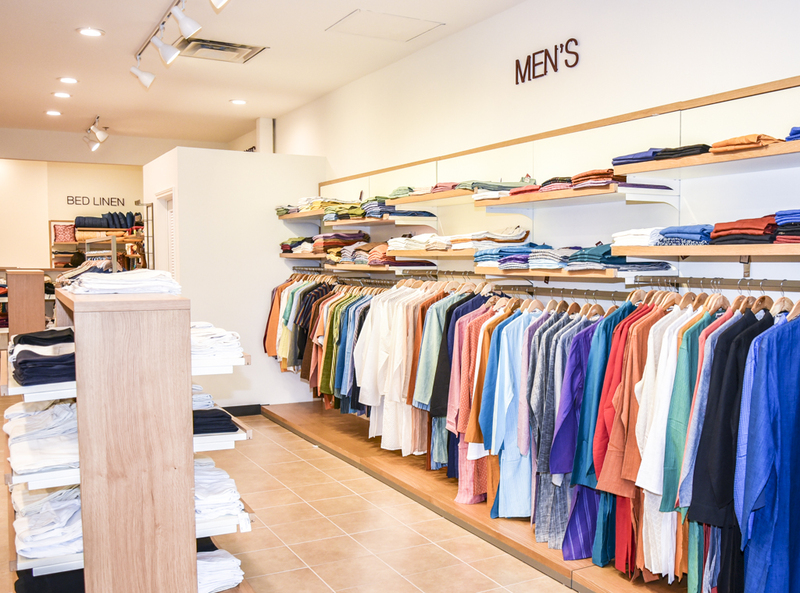 Where FabIndia Located in U.S.A(Texas)? 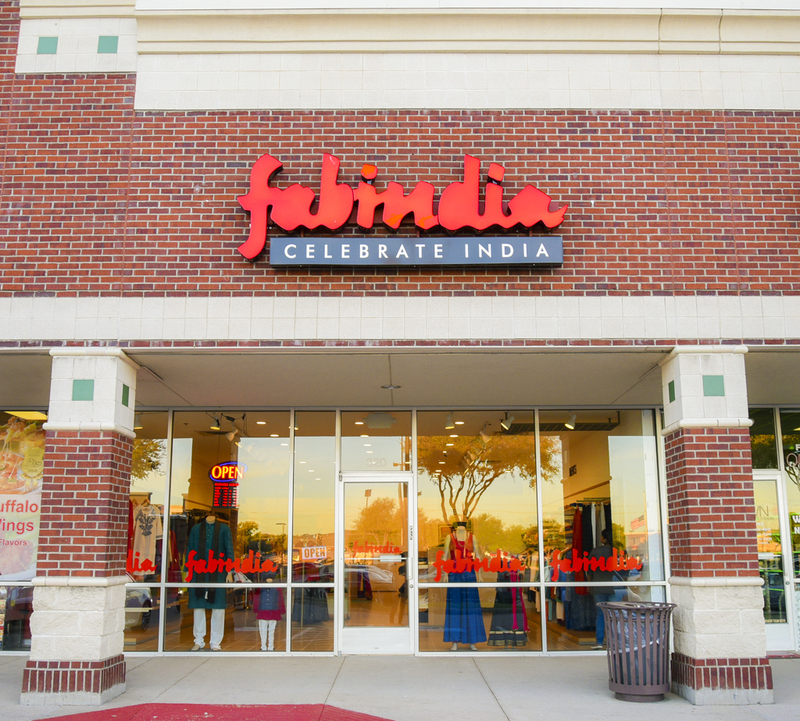 A) FabIndia store is very near to you, It is situated @ 6205 Coit Rd #320, Plano, TX 75024, USA. How to Get FabIndia Products? A) Visit the store in Plano. Please do mention the name, colour, size of your selected item in order to know the availability of the selected stock in the store and get what you need. Is Home Delivery available for FabIndia? A) Not Available for now, but we can assure you in future. How to Get New Arrival Updates? A) Subscribe to our News Letters through our websites. How to Get Discount Updates? A) Through our News Letters, like us on Fabindia pages in Facebook, Follow in Twitter and Instagram. What is the Ex-Change Policy of Fabindia? Before you return a Fabindia product, please take a moment to understand how our products are made. 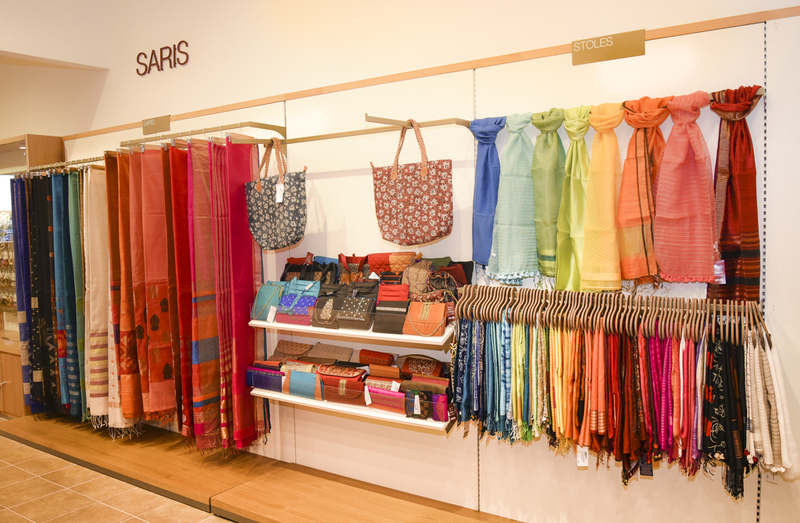 All our products are handcrafted by traditional craft persons in rural India, resulting in each product being unique and slightly different from each other.